2 Colva 21 km Full Moon Party, Dolphin spotting, swimming. 12 Colomb 28.4 km Enjoy Kashmiri Cuisine, indulge in a romantic evening. 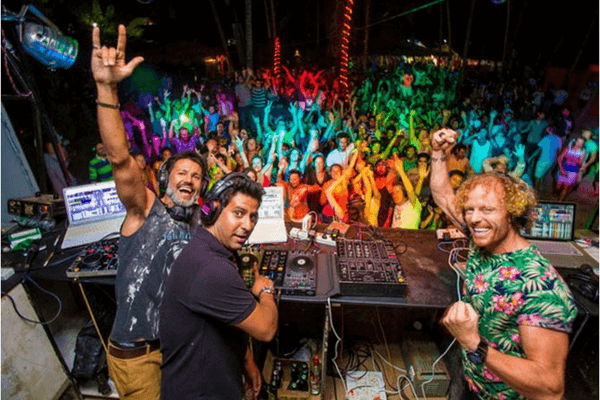 Goa is a quintessential, neon-filled party destination for tourists who want that strong shot of tequila, an earful of mind-blasting EDM, and sand in their hair. But like everything else, there is a flipside to the Goan coin. And that side is the relatively quieter and less crowded district of South Goa, where a long walk along the beach, a laid-back evening with your loved one, or a quiet dinner can be enjoyed. So if you’re visiting Goa and plan to spend some time in South Goa, read on to find out the best places to visit in South Goa. 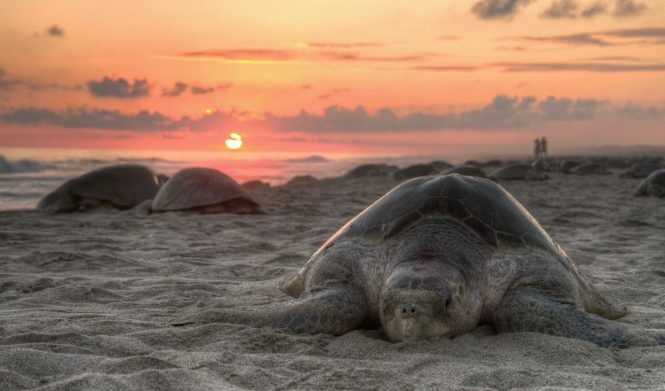 Apart from the parties and alcohol, Goa has a lot in store for all the beach bums. Especially in South Goa, there is a beach at every corner that attracts tourists from all over. 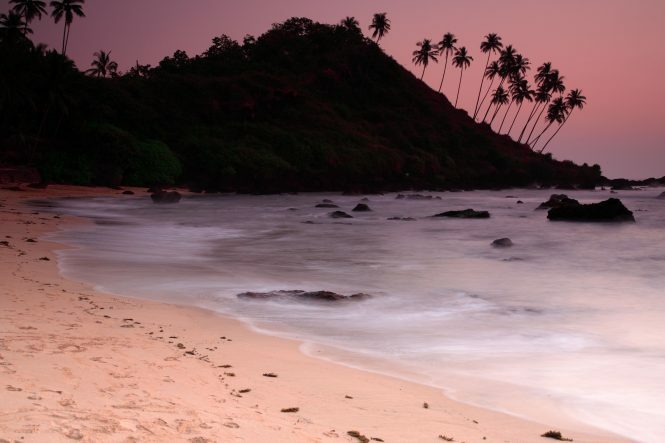 These beaches are a must visit among the best places to visit in Goa at night. Among all other South Goa beaches, Palolem Beach is probably the most popular. 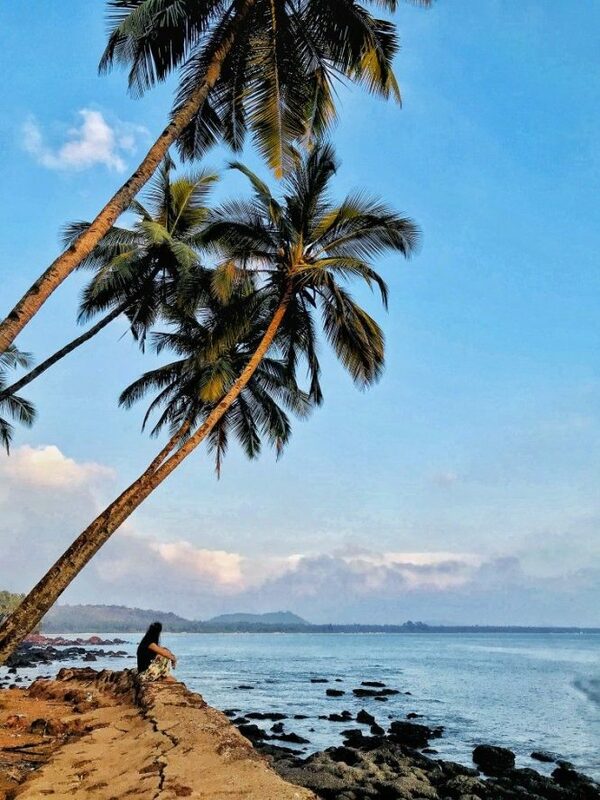 Palolem Beach is a mile long stretch of sand situated in Canacona, about 2.5 kilometers from Chaudi. 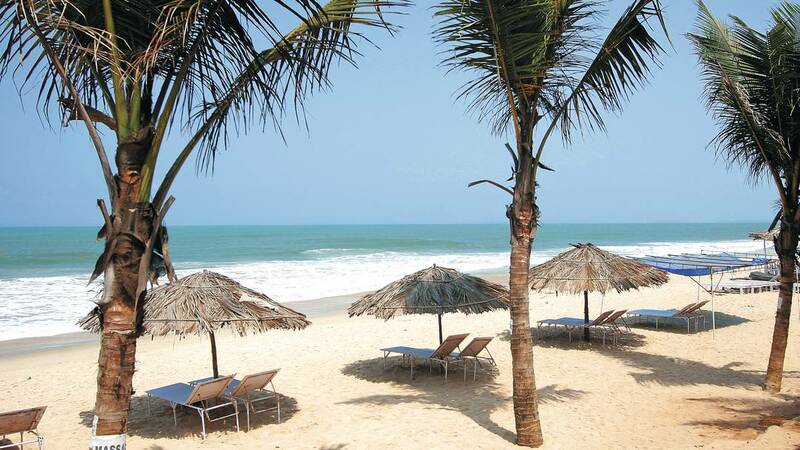 It is also is one of the least spoiled beaches in South Goa that offers a spellbindingly scenic view from both ends. 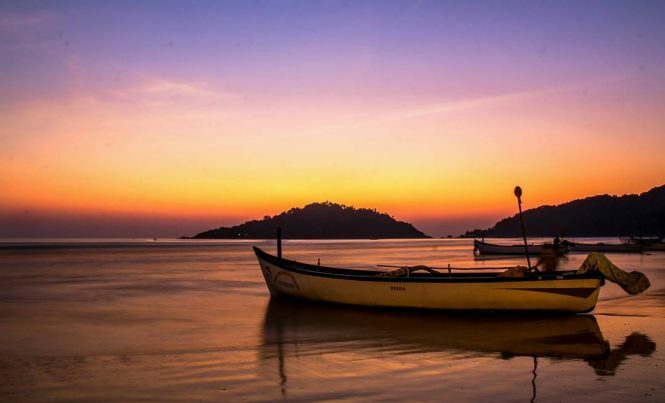 Palolem is a wonderful beach to get the best of this part of the city, with all the tranquillity and noise that one seeks when in Goa, This beautiful beach is one of those destinations that needs to be paid a visit when in South Goa. 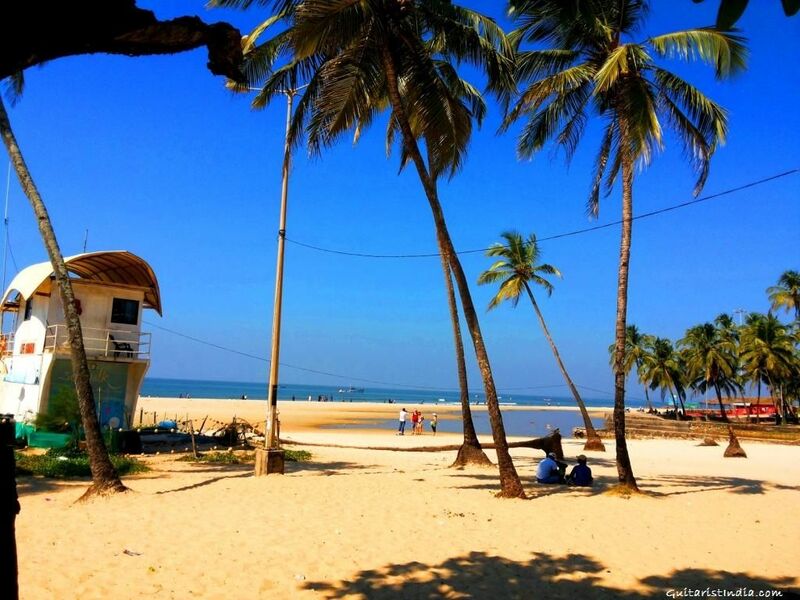 South Goa may be known for its relative quietness, but Colva Beach is an exception. 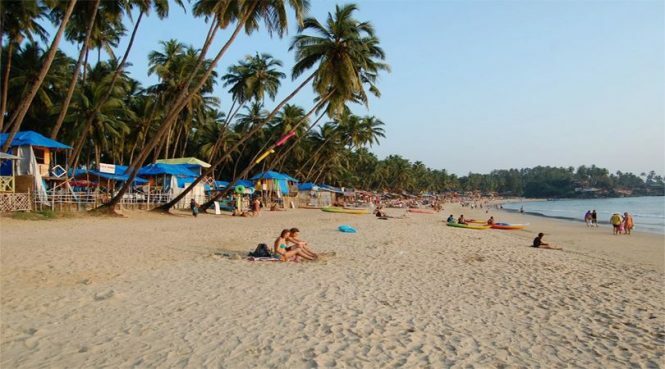 Located in Salcete, Colva is among the best beaches in South Goa and is also the most crowded. 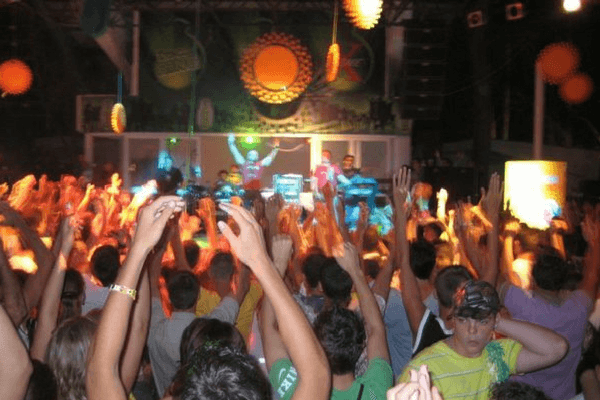 Those looking for a party place in South Goa can head straight to the Full Moon Parties held in Colva when the moon is at its fullest and brightest in the Goan night sky. Colva Beach is one of the must visit places in Goa for all the beach lovers. Activities to do: Full Moon Party, Dolphin spotting, swimming. How to reach: Buses and auto rickshaws are available from Margao, which is a mere 6 km from Colva. How to reach: Buses and taxis ply from Panjim and Margaon to Vasco De Gama. 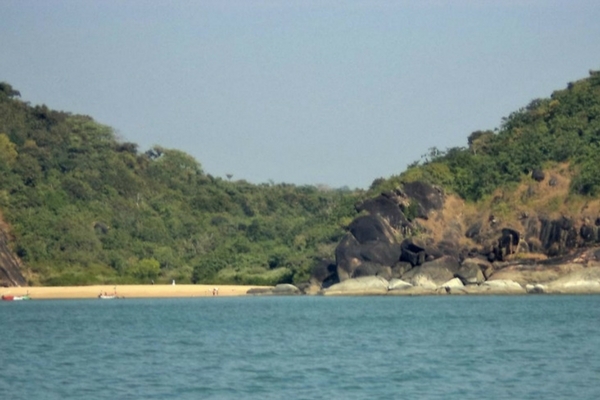 Agonda is a distinctive beach in South Goa for meditation and yoga. It also helps that there is a church plonked right in the centre of the beach. 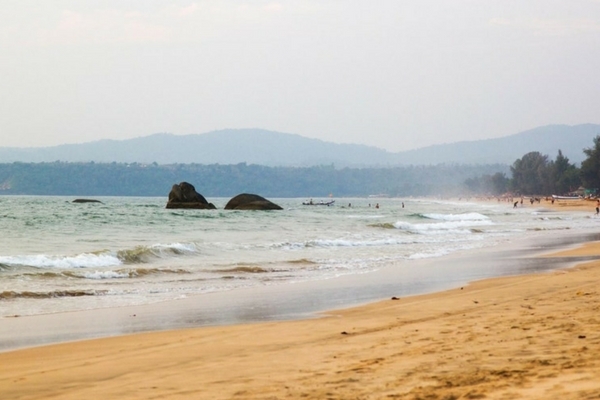 One of the quieter beaches in Goa, Agonda is perfect for a casual evening stroll. This one tops in the Goa tourist places list as the best place to visit in Goa for all the people who seek tranquillity. With soft tidal waves that crash against the warm sands of the beach, Agonda is a different experience in itself. How to reach: Agonda is a mere 10 km away from Palolem and what better way to reach there than rent a bike and enjoy the scenic view as you ride. 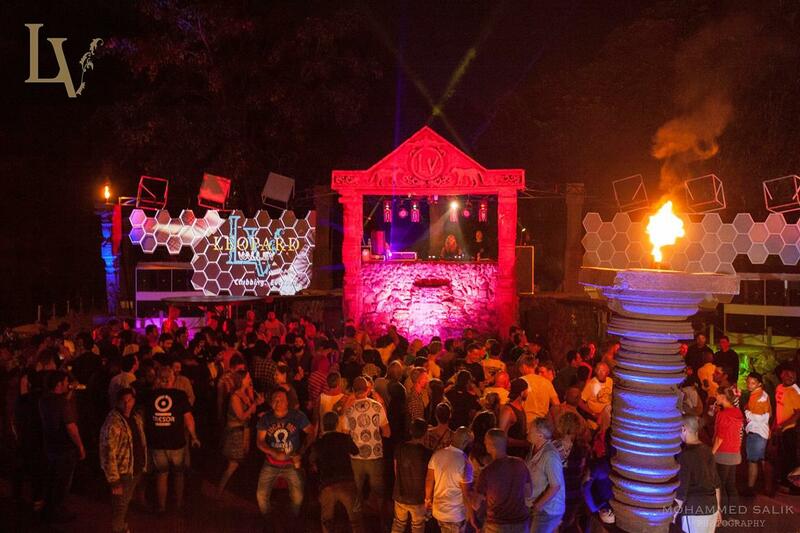 Silent Noise is an innovative party place on the south end of Palolem beach that lets you party late into the night without the hindrance of loud music. Simply put on the provided headphones and dance your way to the beats of the DJ. Contradicting its name, this peppy pub in the streets of Goa is one of the must visit places in Goa. If you’re someone who loves partying without any loud music, get hold of one of their headphones and groove to the beats of this wonderful DJ. Benaulim is one of the best places to visit in Goa for seafood lovers. It is located just to the south of Margaon and aside from its scintillating seafood, it is also quite a beautiful beach to relax. Benaulim beach is one of the best places to visit in Goa at night because of its interesting culture. It has everything that a traveller seeks when he sets his foot in Goa. How to reach: You can reach Benaulim either by auto-rickshaw, bus or a rented motorbike from Margao. Best time to visit: November to February is optimum, but you can go all year long. 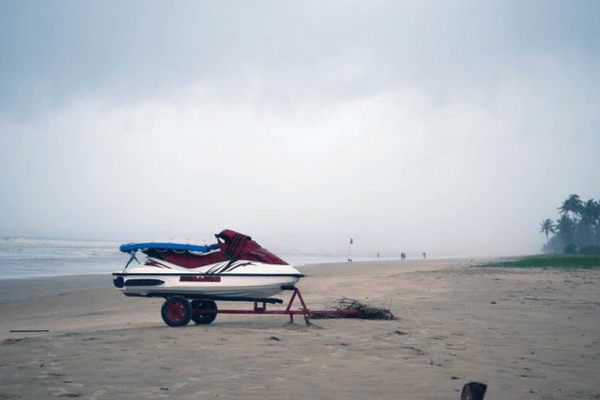 How romantic and adventurous is a secret beach in Goa? 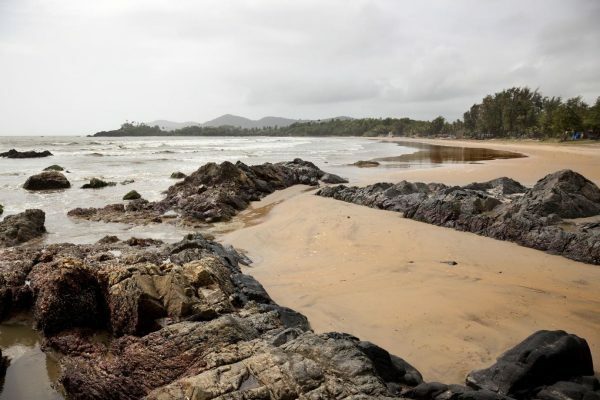 The now well-known Butterfly beach in Goa is small semicircular beach located near Palolem. So named because of thousands of butterflies that you can spot here, Butterfly beach is secluded as much as it is beautiful. And mind you, it is not accessible via any vehicle other than a boat. If you are an ardent admirer of the butterflies, then this beach is an amazing choice for you to get a look at the different kinds of species that you can witness of this beautiful insect. 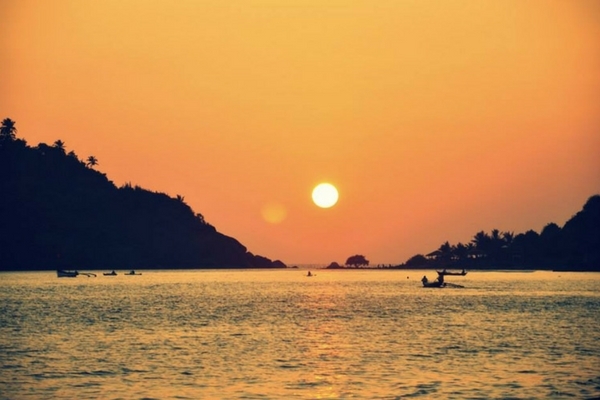 How to reach: A two-hour trek from Palolem can lead you to Butterfly beach. Alternatively, you can rent a boat ride from Palolem. 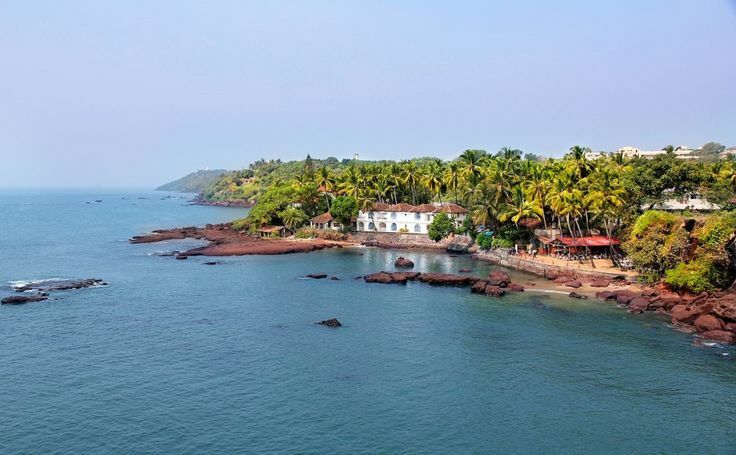 There is abundant beauty in south Goa, and Mobor is an example of this beauty. Popular among couples, Mobor can be one of the best places to visit in South Goa for a romantic escapade. Mobor is also famous for a variety of water sports. Mobor is considered as one of the most romantic places to visit in Goa for all the couples. How to reach: Mobor is quite close to Margao, so a bus or cab ride from there would be ideal. 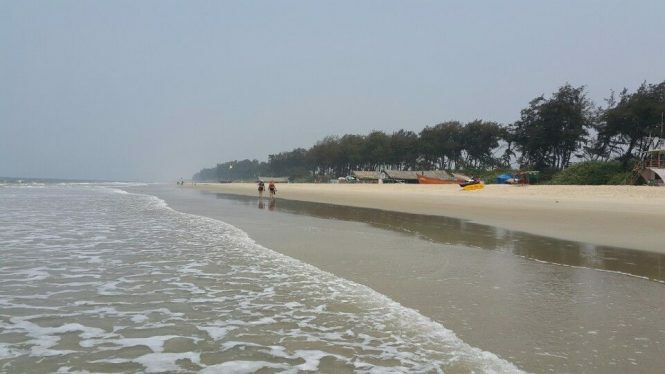 If you have a return flight from Dabolim Airport and have some spare time, you can spend it relaxing on Bogmalo Beach, which is located nearby. Bogmalo is a tiny beach but excellent if you just want to spend a lazy afternoon or evening. You can also enlist for some scuba lessons and swim with the fishes. The Bogmalo beach is one of the best places to visit in Goa. How to reach: You can take a cab for Dabolim Airport and make a stop at Bogmalo on your way. How to reach: The most convenient way to reach Arossim is through Vasco De Gama. You can hop on a bus or take a cab from Vasco. Best time to visit: The peak time to visit this place is ideally November to January, but you can visit during other months if you want lesser crowds. 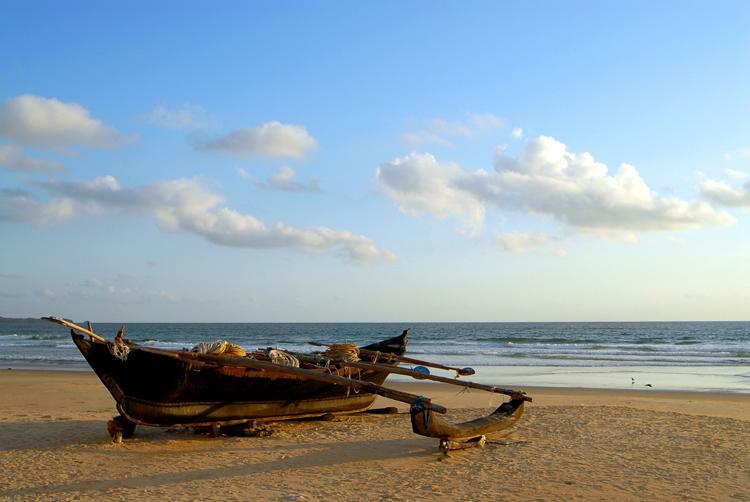 Among all the beaches in South Goa, Varca might unarguably be the most beautiful. White sand, blue water and a breathtaking display of palm trees make for a very relaxing evening. 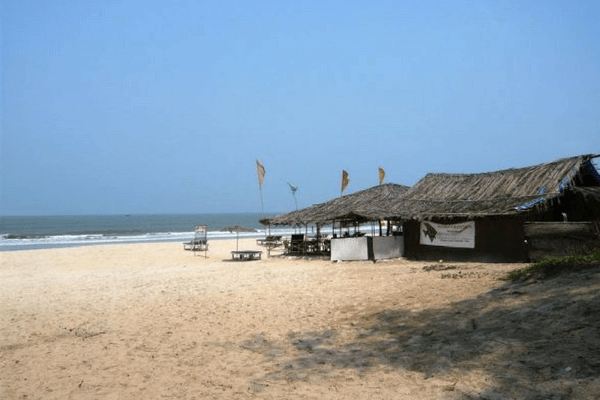 The almost hawker-free beach is also one of the cleanest beaches in South Goa. Varca is also famous for its quirky beach shacks that serve some delicious food and drinks to devour your cravings. Want a perfect romantic getaway in Goa? Avoid all the usual places and go straight to Colomb, which is a picture perfect beach, a stone’s throw away from Palolem Beach. The scintillating scenery from this place makes it one of the best places to visit in South Goa with your loved one. The impressive array of restaurants on Colomb can also be a food lover’s delight. All-in-all, this romantic destination in the streets of Goa is a wonderful place to visit in Goa. Activities to do: Enjoy Kashmiri Cuisine, indulge in a romantic evening. How to reach: Colomb is close to Palolem beach so that you can find cabs, buses and auto rickshaws to and from Colomb easily. Gatsby’s Pub is quite a fun clubhouse where you can groove to some EDM music as you sip beers and cocktails. Located near the Colva beach, Gatsby’s Pub also serves some delicious food to wash your beer down with. 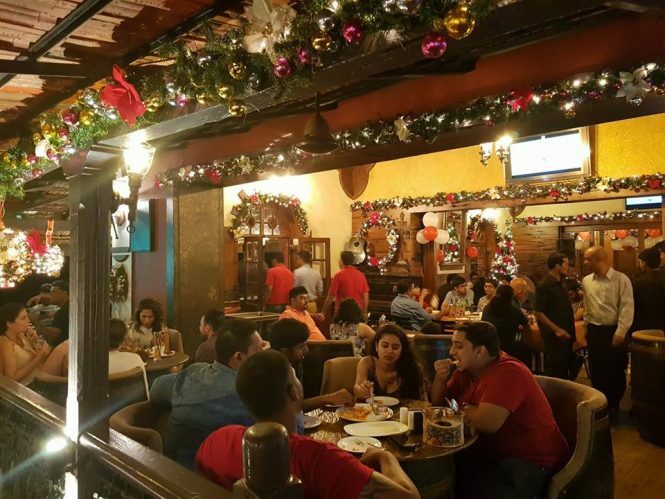 The pub also houses a restaurant and a coffee shop. . Let yourself loose on the dance floors of the Gatsby’s Pub and indulge yourself in some exotic drinks that will make your night the most memorable one you had in the city. This wonderful place will give you a lot of memories to cherish, especially for all the party animals. Best time to visit: You can visit all year long, but during the peak time of December or January it will be the most crowded. 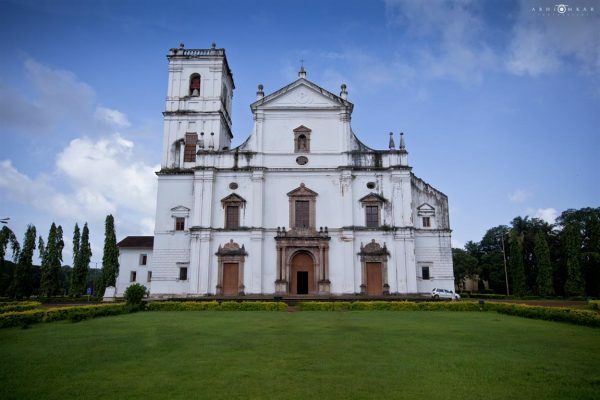 One of the highlights of South Goa is that you can visit Old Goa, a relic of Old Portuguese culture and buildings. Most notable among them is the Se Cathedral, the largest church in Asia. The church contains the infamous Golden Bell, which is considered the largest church bell in the world. One of the best places to visit in Goa, this one tops on the list of tourist places in Goa. How to reach: The church is about 9 km from Panjim Kadamba bus station, and you can take a bus from there to Old Goa. If you want to witness the perfect sunset, then Cavelossim beach is a place you simply shouldn’t miss. Cavelossim also offers the breathtaking view of the River Sai being swallowed up by the sea. Best time to visit: October to February, when the cloud cover is less, and you can see a clear sunset. Loutolim gives you the same giddy feeling as when you open an old book. History lovers will gobble up the town of Loutolim with delight because Loutolim is filled up to the brim with remnants of the Portuguese era. Churches, castles, you name it. The infamous, wish-granting Big Foot mark is also quite a rage among tourists. Patnem is another tiny beach in South Goa that visitors simply adore. You can buy trinkets and jewellery from the array of stalls on the beach or simply take a refreshing swim. 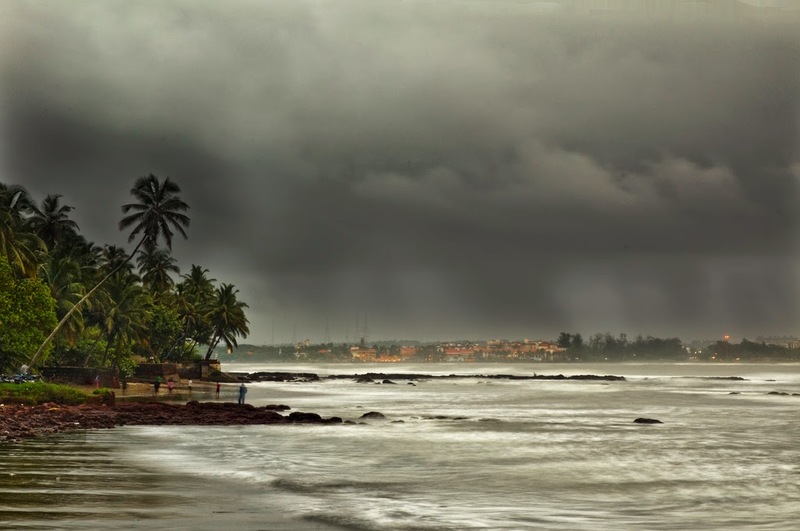 Listed among the must visit places in Goa, the Patnem beach is perfect for an evening stroll. If you’re the kind that simply loves to see relics of olden times, then Chandor would be paradise for you. 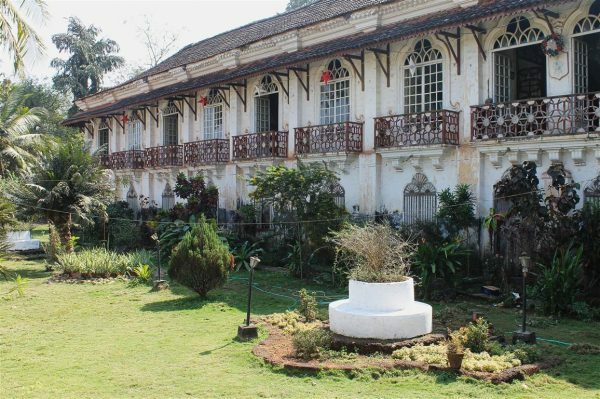 With its amazing collection of beautiful Old Portuguese buildings that date as far back as the 6th century BC, Chandor is one of the best places to visit in South Goa. Best time to visit: All year round. But avoid visiting during June to September i.e. during the monsoons. Majorda is yet another beach in South Goa that is similar to others in many ways, but yet so different. This place can be a bakery-lover’s delight since it houses many old bakeries. It also offers an excellent view of the setting sun. 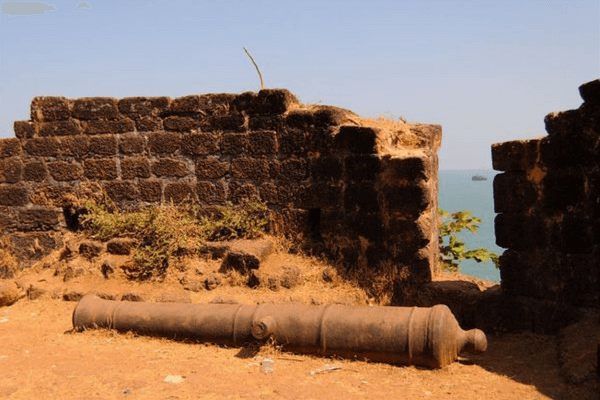 Cabo De Rama is one of the largest and oldest forts in South Goa. 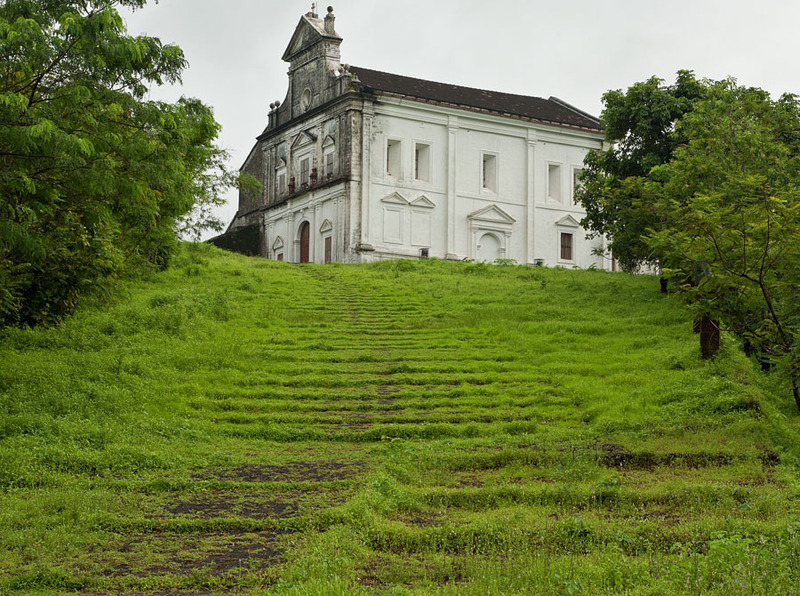 If you want a piece of old Goan culture, then make it a priority to visit this relic of a bygone era. Cabo De Rama is so huge that it has a small church within it. 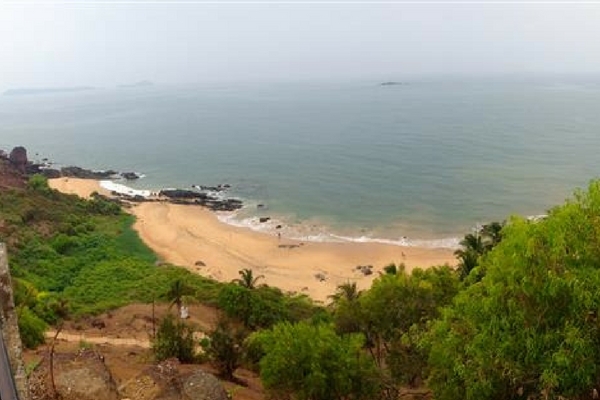 From atop the Cabo De Rama fort, you can see a mesmerising view of the Canacona beach. 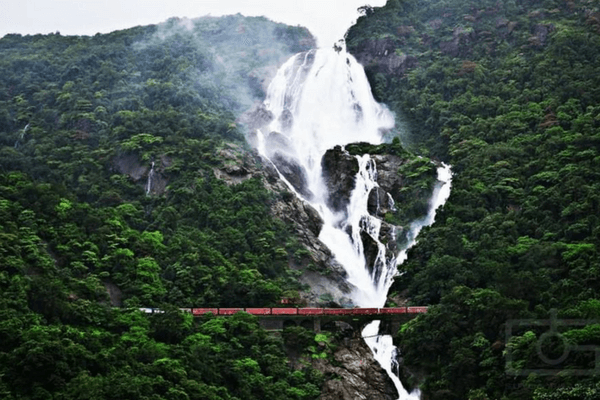 Dudhsagar falls, which is a stunning waterfall located at the Goan border, is one of the highest waterfalls in India. Pure white water resembling milk falls from four different places, and that’s where this waterfall gets its name. For a break from the many beaches in Goa, plan a trip to Dudhsagar Falls for an amazing experience. 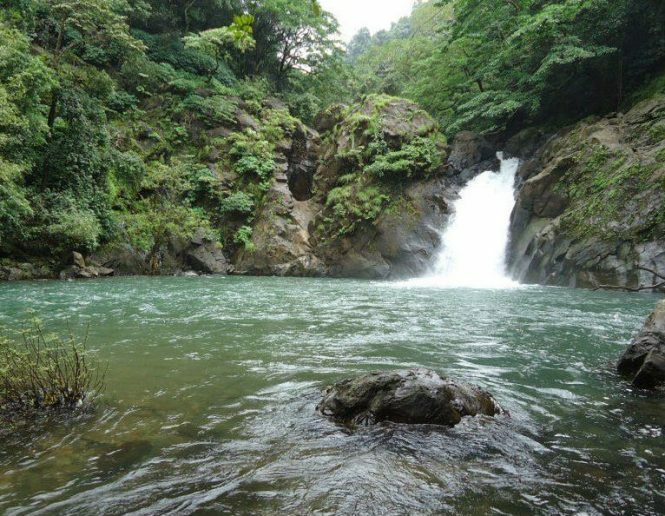 These bountiful waterfalls are a must visit among the places to visit in Goa. The Leopard Valley Club in Agonda is one of the newest entrants to the party scene in South Goa. And it should factor in the best places to visit in South Goa. The open air club is one of the largest open arenas in India and is surrounded by thick vegetation. The Leopard Valley Club gives you the unique experience of dancing in the middle of the jungle with a starry night sky over your head. How to Reach: The place is easily accessible since it is located on the way to Agonda from Palolem. Best time to visit: The place is shut down for the monsoons (June to September). The ideal time is between November and March. Kakolem Beach or Tiger Beach is the ideal Place to Visit in South Goa if you want to escape the crowded beaches and instead spend some time relaxing at one of the most beautiful and truly unmade beaches of the region. 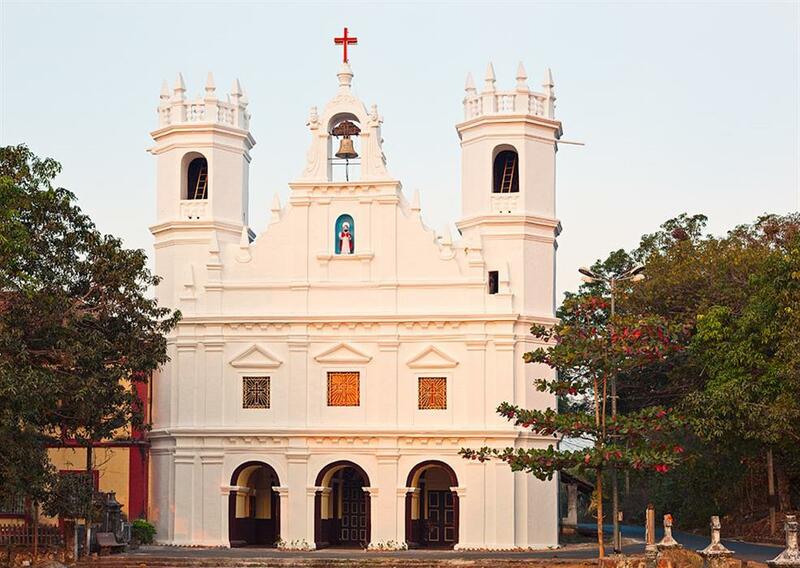 One of the most beautiful churches of South Goa, Church of St. Cajetan is known for being modelled after Vatican City’s St. Peter’s Basilica. The Cornithian architecture with lovely adornments carved in Baroque style make this site truly exquisite. Activities to Do: Explore the carvings and beauty of the church, attend church mass etc. A fairly unexplored treasure of South Goa, Bamanbudo falls provide you a resplendent spot in the region, with a winsome backdrop of Ambe Ghat which is apt for unwinding in the lap of nature. Galgibaga Beach is one the most tranquil locations in Goa which apart from being the land of silvery sands, calm breeze and endless rows of pine and coconut trees, is also the home of the charming olive ridley turtles. 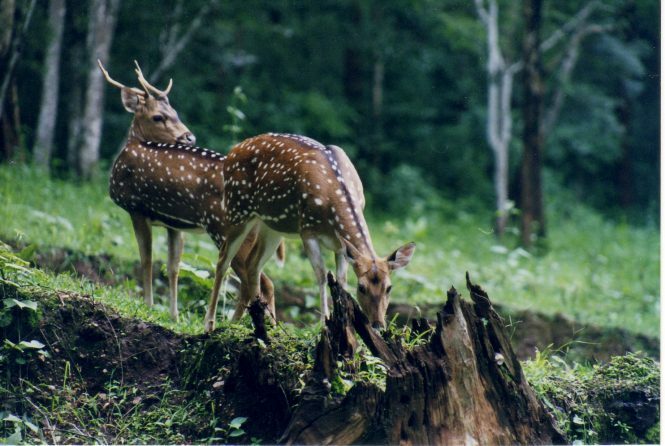 The second largest wildlife sanctuary in Goa, Cotigoa Wildlife Sanctuary is a heaven of stunning natural beauty, flora, marshes, ponds and wildlife like Sloth Bears, Indian Bison, Malabar Crested Eagle etc. One of the more romantic beaches in South Goa, Hollant Beach offers its visitors an enchanting view of sunrise and breath-taking landscape of Western Ghats which you would surely remember for a lifetime. Activities to Do: Swimming, kayaking, stroll on the beach, watching sunrises etc. With free entry and sumptuous Italian fare, this trendy bistro-bar is the perfect place to be at, to enjoy the most happening live parties in South Goa. Known for: Groovy pub ambience, calamari, cocktails etc. 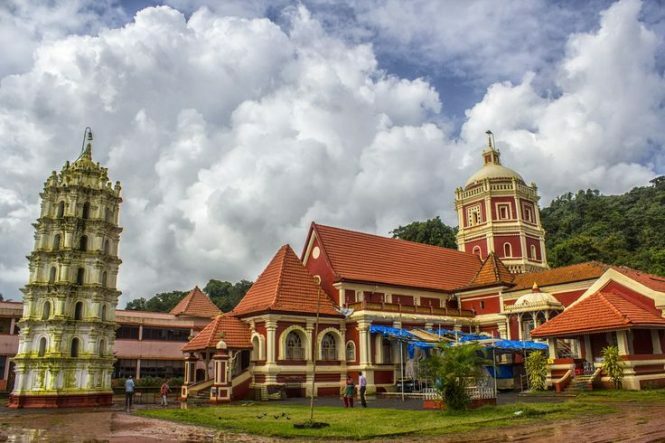 A famous South Goa Attraction, Church of Our Lady of the Mount is a lovely church displaying mesmerising views of Old Goa, as well as Mandovi river and Chorao Island. Offering a perfect setting for memorable picnic with family, Betalbatim Beach is paints an immaculate landscape with striking sunsets, fringing pine trees, clear shoreline and numerous shacks providing delicious Goan cuisine. Activities to Do: Relaxing on the sands, dolphin spotting, water skiing, picnic etc. Rivona Caves are an important Buddhist site, famous for laterite formations and lovely Buddhist sculptures, paintings etc. 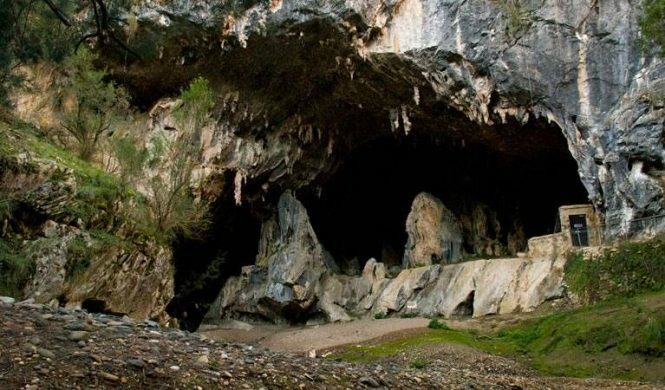 located inside the caves. Besides offering a superb view of seascape from here, the place is also known for being the site of meditation of an enlightened Buddhist Monk. How to Reach: Drive southeast for 2 km from Zimbaulim to reach Rivona Village. From Sri Yimleshwar temple located here, take the turn to reach Rivona Caves. 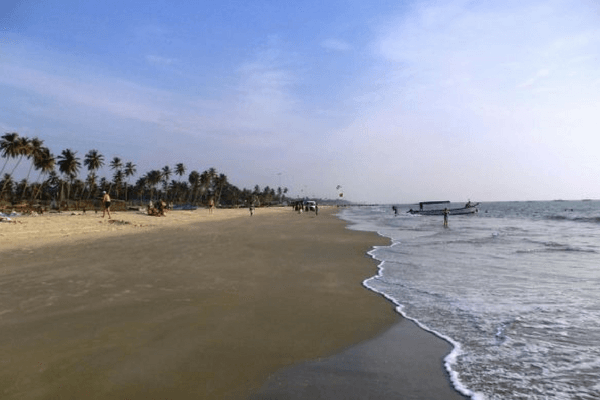 Being the last beach on the long Goan coastline, Polem Beach is among the few unsullied beaches in Goa that offer maximum privacy and peace to its visitors. The lovely scenery and warm ocean water make sunbathing and swimming here two of the best Things to Do in South Goa. 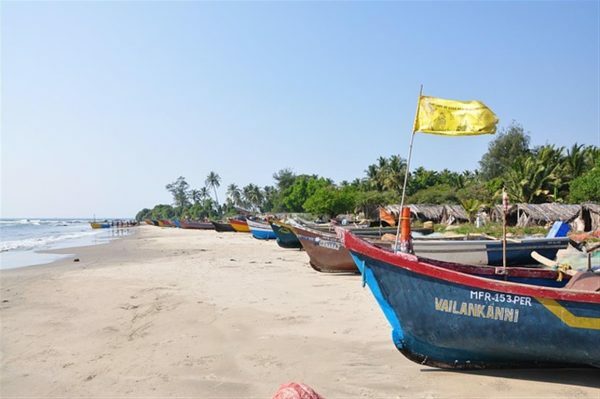 How to Reach: Take a state bus from Panjim, Margao or Chaudi to Karwar City from where you can either opt to walk for 1.5 km through rice fields or take an auto to reach Polem beach in Polem Village. You can also choose to travel by a motor boat to reach here. A good place to visit in South Goa to take a break from the usual beach hopping and church-visiting affair, Wax World Museum offers some well-made wax statues of celebrities that’s interesting to behold. 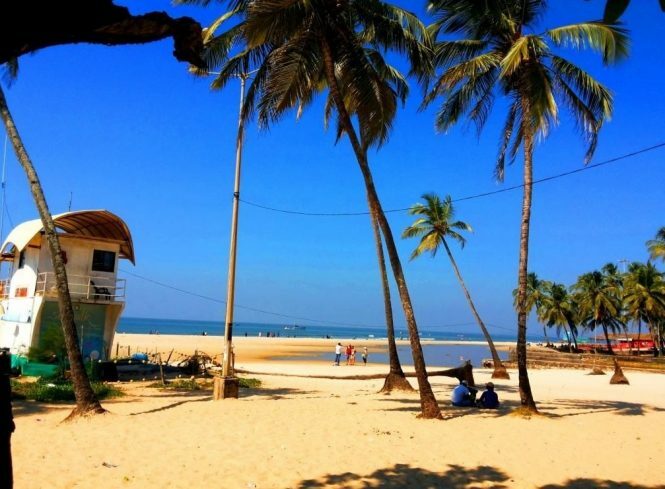 A quaint beach which is more of a lovely fishing village in southern part of Goa, Betul Beach offers you the visual pleasure of immaculate sandy shore, a lagoon, a delightful lighthouse and a 17th Century Fort. 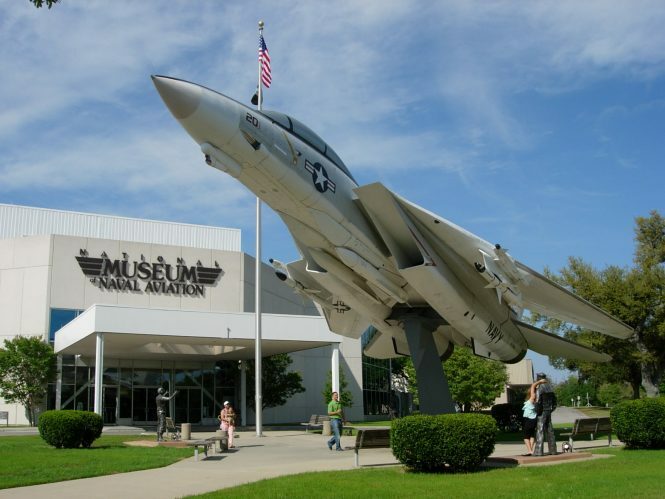 Established in 1947, Naval Aviation Museum is an exciting place offering a glimpse into military history. It features an outdoor aircraft park displaying aircrafts and aircraft engines, and an enclosed exhibition area too. 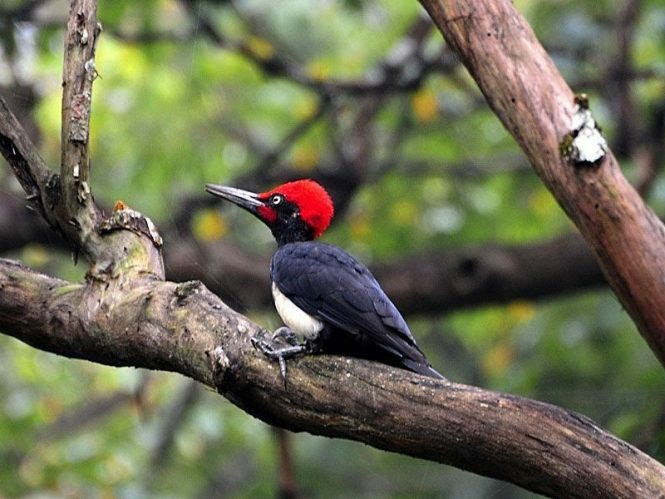 A sure paradise for nature lovers, both Bhagwan Mahavir Wildlife Sanctuary and the nearby Mollen National Park, prove Goa to be much more than a beach destination. They rank among the best spots in the area which are majorly unexplored and offer a wide array of wildlife and flora, in addition to a spellbinding display of nature’s best. The consistently lingering tourists, from romancing couples, backpackers and adventure seekers, are the proof of the seducing game that the shimmering seawater and glistening sands at Cavelossim beach displays. The amazing beauty coupled with numerous activities that you can enjoy here, make it one the top places to Visit in South Goa. Activities to Do: Engage in water sports like jet skiing, banana boat rides, parasailing, windsurfing etc., enjoy at various night clubs, sunbathe, etc. 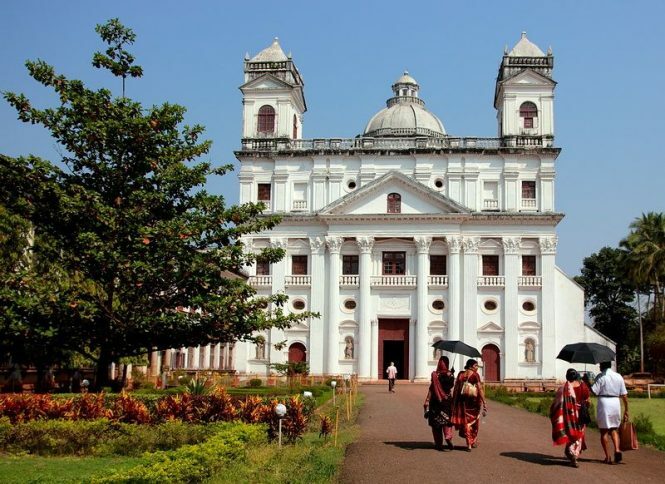 The most popular church in Goa, Basilica of Mom Jesus holds a significant place in Goa Tourism. 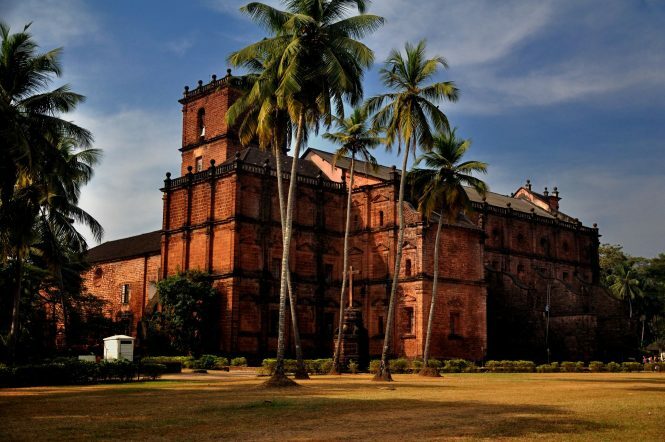 It is the oldest church in Goa, built in 1594 and houses the mortal remains of St. Francis Xavier. Activities to Do: Ponder in peace, witness the lovely Baroque architecture of the church etc. Fairly isolated, Talpona Beach is the idyllic spot in Goa for those looking for a quaint and tranquil beach away from the tourist crowds. Offering brilliant views of the Arabian sea against golden sands which serve as the resting ground for many beautiful birds too, it is a great place to hang out if you value your own company. Activities to Do: Sunbathing, birdwatching, sunsets, strolling etc. It is a highly popular place in South Goa to go for a couple of drinks with friends and enjoy the local music. It is known for its fresh snacks, feni and relaxed ambiance which mostly attracts the young crowd. If you have had enough of the hippie environment, Cola Beach in Canacona region of South Goa is the right place to be. Away from the noise of the rest of Goa, the beach provides ample of mesmeric scenery and tranquillity, but what sets it apart is the Rajasthani style tents placed here. Activities to Do: Photography, watch sunsets, relish seafood and drinks at the fancy beach huts and tents etc. Known to be the richest temple in Goa and one of the best places to visit in South Goa, Shantadurga Temple is a beautiful temple dedicated to Goddess Shantadurga, which provides a divine experience to its visitors. How to Reach: Easily accessible from various places in Goa via taxi, bus or rented vehicle. 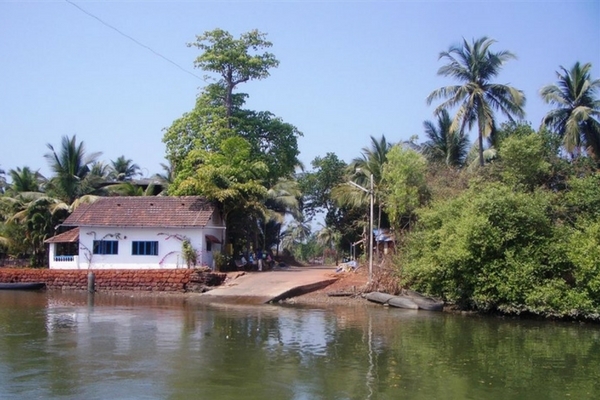 The lovely Pequeno Island or Bat Island is an underrated South Goa Tourist Place worth exploring. 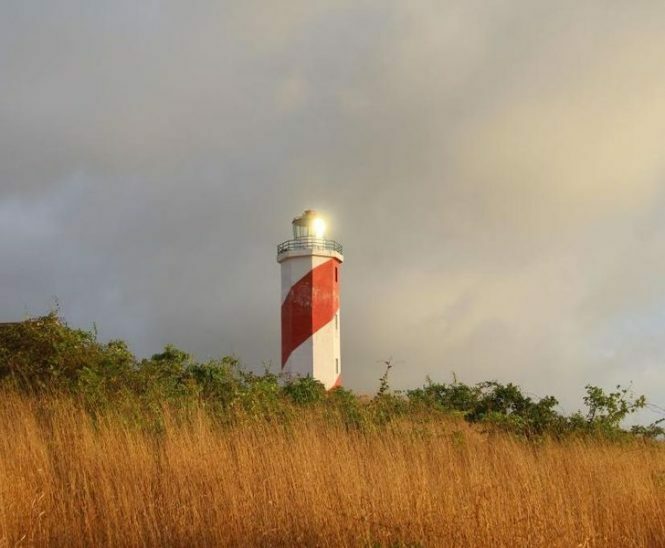 With wide stretches of verdant land and a spectacular rocky beach, this quaint spot is ideal for both adventure seekers and quietude-seeking couples. Activities to Do: Snorkelling, nature walks, photography, picnics etc. 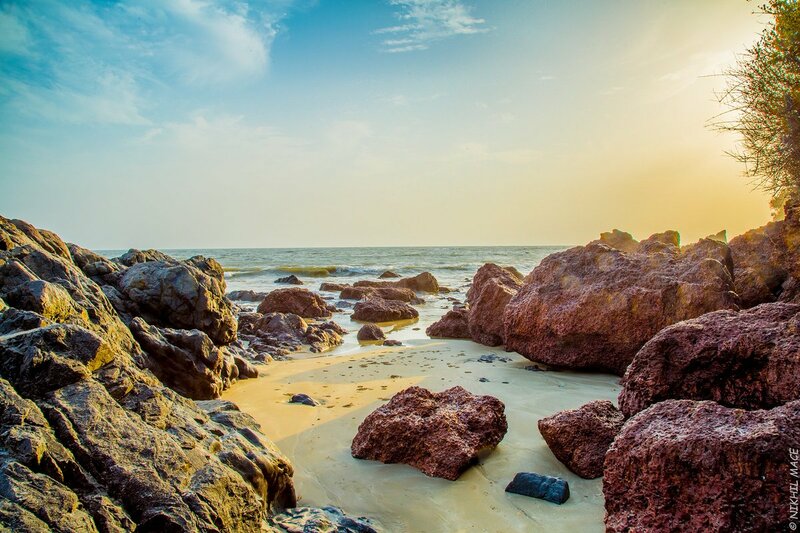 A refreshing beach in Goa, Velsao offers you gorgeous sunrises and sunsets against its stunning horizon. The landscape formed by clear blue waters against clean sandy shore with bordering pine trees is simply too irresistible. 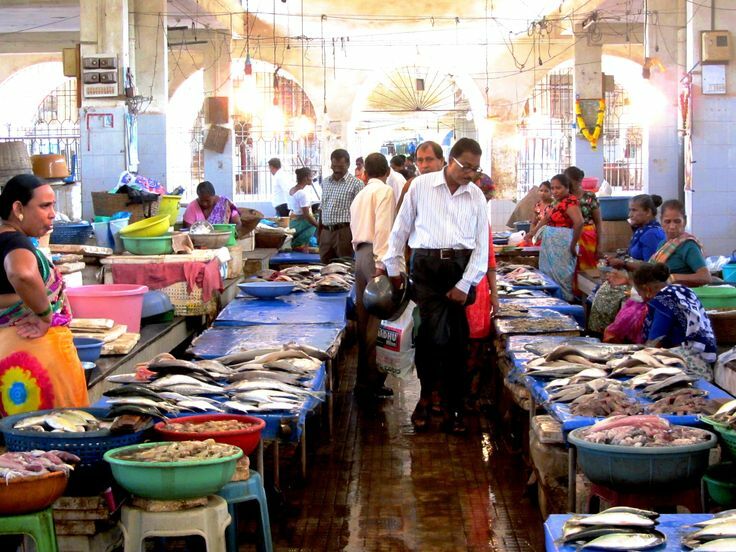 The city of Margao in South Goa is one fantastic place you must visit on your tour to the place. Brimming with numerous beautiful churches, colonial buildings, museums and bustling markets, it adds an overall flair to your visit to Goa. 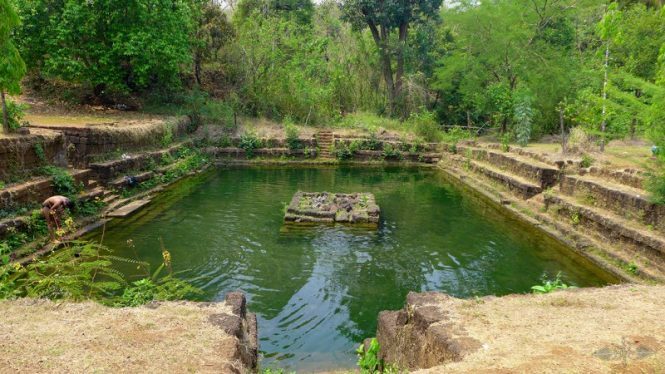 Netravali Bubbling Lake is known for its surprisingly bubbling water which is believed to be the cause of constant formation of Methane gas. An intriguing and unique spot to explore in Goa, it is definitely a welcome break from the usual tourist infested South Goa Attractions. With the sublime vista of Mormugoa harbour at its back, the once sleepy fishermen village of Dona Paula has become one of the best and most popular tourist attractions of Goa. Apart from the panoramic view, the numerous beach activities that you can enjoy here, make it the best place to visit in this part of the state. How to Reach: Easily accessible from almost every other region of Goa. You can hire a taxi or bus to reach Dona Paula from Dabolim Airport (27 km) or take a bus from Kadamba Bus Stand in Panjim. Activities to Do: Watch sunsets, enjoy water sports like windsurfing, toboggan ski-biscuit, parasailing, yatching etc. Goa is a wonderful holiday destination popular among youth and old alike. 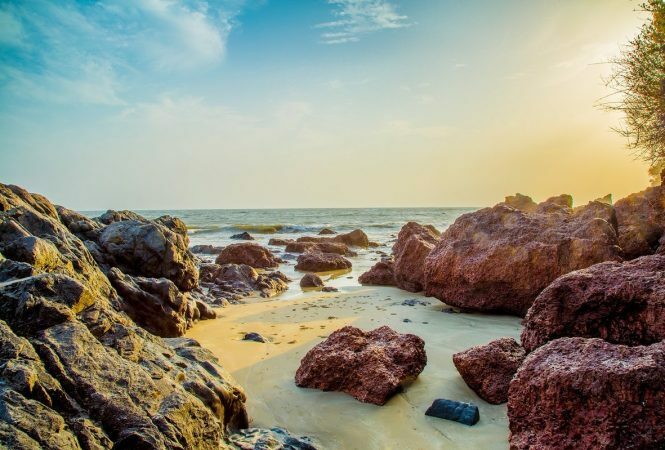 But if you are among the lot who appreciates peaceful beach walks and relaxing on the sandy shores, these Things to Do in South Goa would make the perfect itinerary for you. Though these are ideal for any age group or likes, a couple on their honeymoon or families looking for a tranquil beach holiday will most appreciate these fantastic attractions. 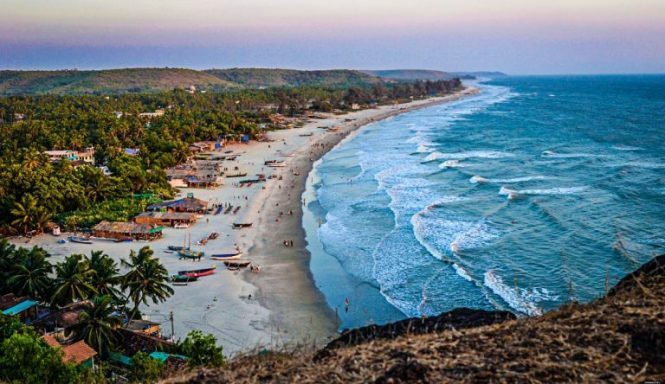 Promising with endless fun and good time, it is needless to say that these Places to Visit in South Goa will make your tour to the place worth remembering for a lifetime. So, what are you waiting for? Time to hustle up with packing and setting out on one of the most beautiful beach vacations in India. 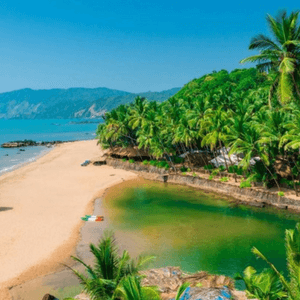 Now that you’ve this exhaustive list of the best places to visit in South Goa choose from the best Goa Packages and make your itinerary today! Enjoy the stark contrast that South Goa offers and make your holidays a memorable experience. 1. 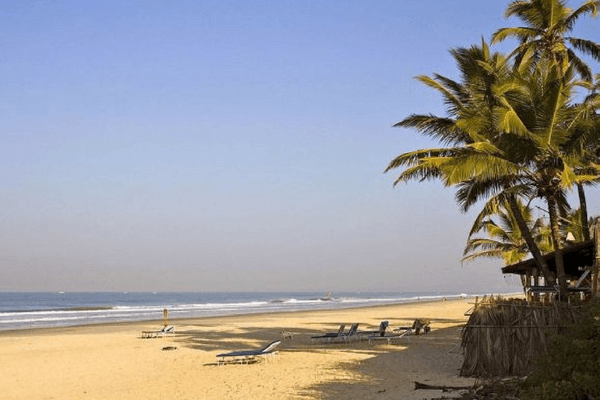 What are the best beaches of South Goa? Palolem, Majorda, Benaulim, Agonda, Cola, Varca etc. are the best beaches here, visiting which should be among your list of top Things to Do in South Goa. 2. What is the best way to travel in South Goa? You can choose taxi, buses or even rent a moped for travelling within Goa. If travelling to Palolem, Agonda or Patnem beach from Dabolim airport the cost would be around Rs. 1,000- 1,200 while it will be around Rs. 600- 800 if travelling from Madgaon Railway Station via taxi. You can also catch a bus from Kadamba bust stand which sees a bus every 15 minutes. It is the cheapest mode of travelling in the state, with cost coming between Rs. 30- 40. You can also rent a non-gear vehicle at the rate of Rs. 250- 350 for a day or a motorbike for Rs. 450- 600 for a full day use. 3. 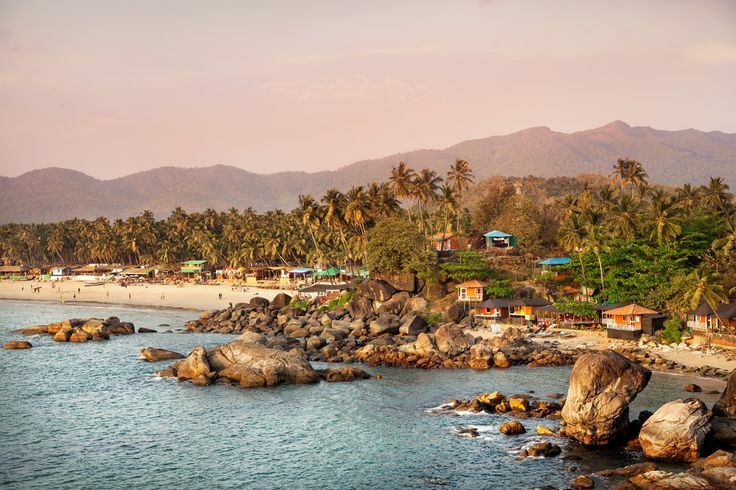 How to travel to North Goa from Agonda or Palolem beach? 4. 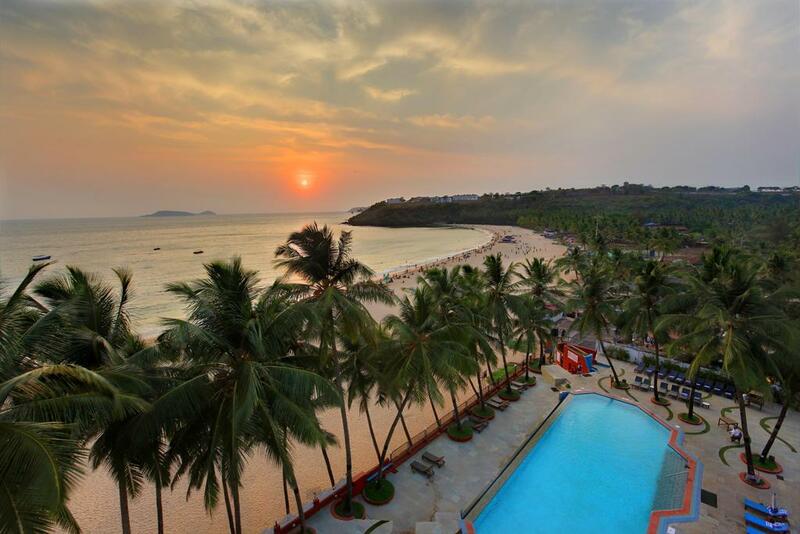 Where to stay in South Goa? 5. What are some must try Goan dishes? Pork Vindaloo, Chicken Cafreal, Chourisso, Prawn Balchao, Xacuti and Ambok Tik are the most popular dishes of Goa that you must definitely try here. However, you will find many other Indian and international cuisines at almost all Places to Visit in South Goa or North Goa. So if you’re visiting Goa and plan to spend some time in South Goa, read on to find out the best places to visit in South Goa.